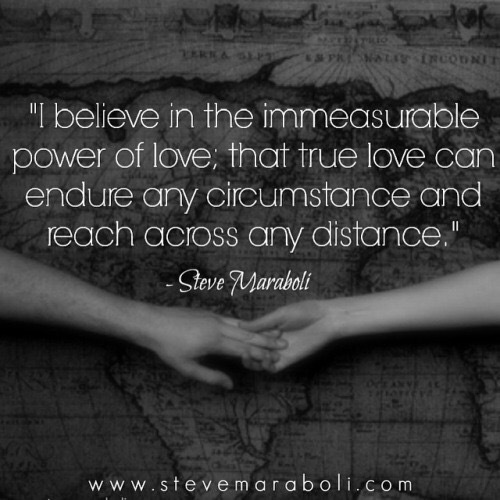 I wholeheartedly believe in the immeasurable, unequivocal, omnipotent power of True Love!!! This entry was tagged Believe, Love, TrueLove. Bookmark the permalink. ← After the Storm – Heavenly Promise!!! Like Diamonds in the Sky…..
After the Storm – Heavenly Promise!!! adafairy7 on What happened to Love?